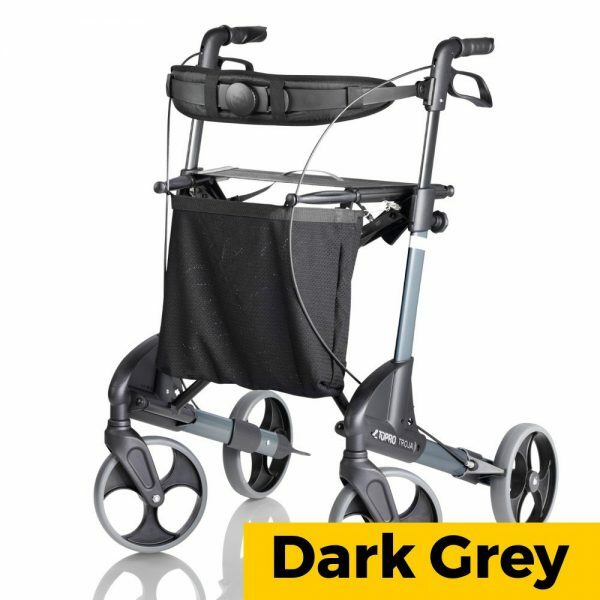 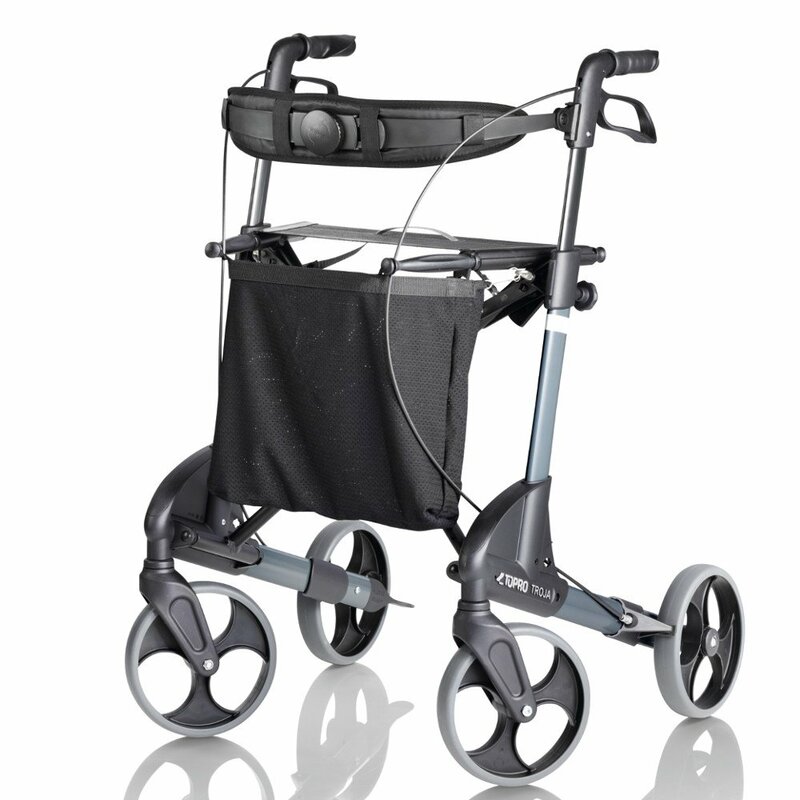 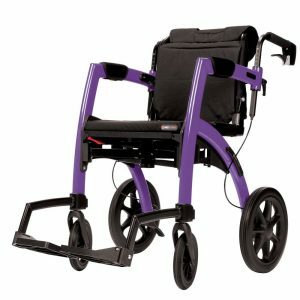 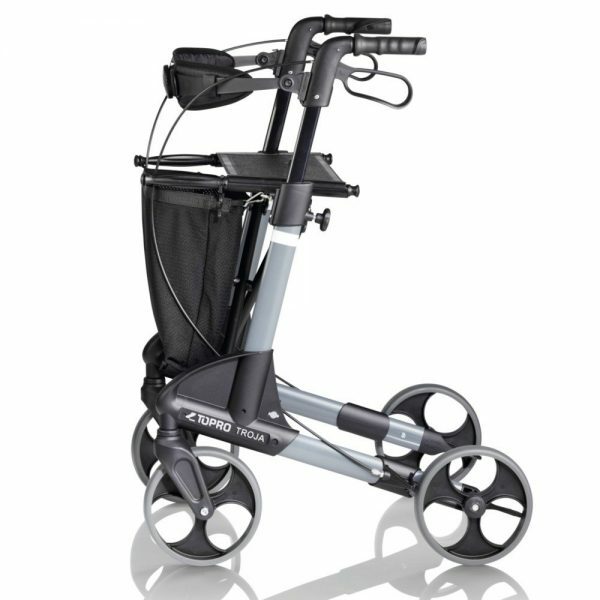 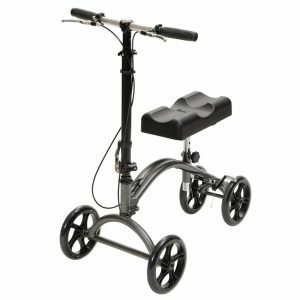 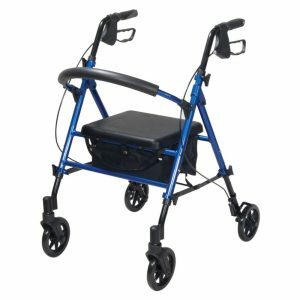 The TOPRO Troja rollator is ideal for use both in and outdoors. 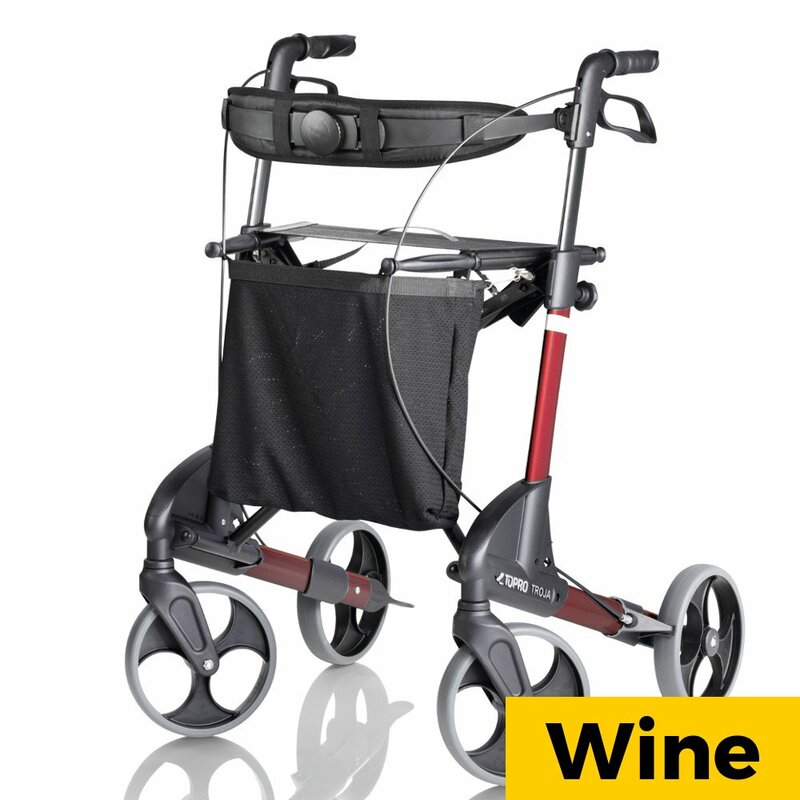 Excellently supporting users with poor balance or mobility. 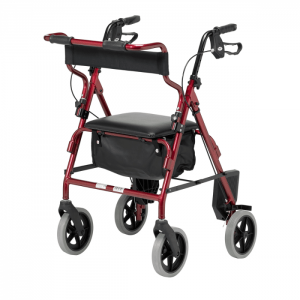 The integrated seat provides an opportunity for the user to rest, and the fabric basket is capable of holding upto 5Kg.